Battle writer's block and giant monsters! To create a website that would help people beat procrastination while writing. The website is supposed to be reward or punish players for reaching their goals. 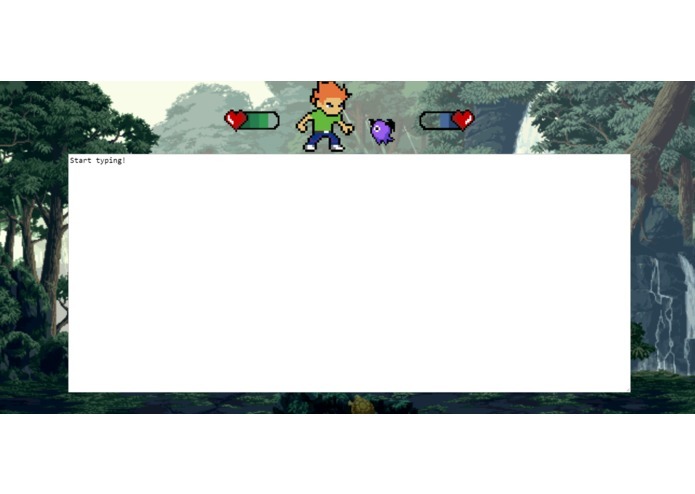 If the player's goal is met, their opponent loses health; if the goal is not met, the player's own health bar decreases. 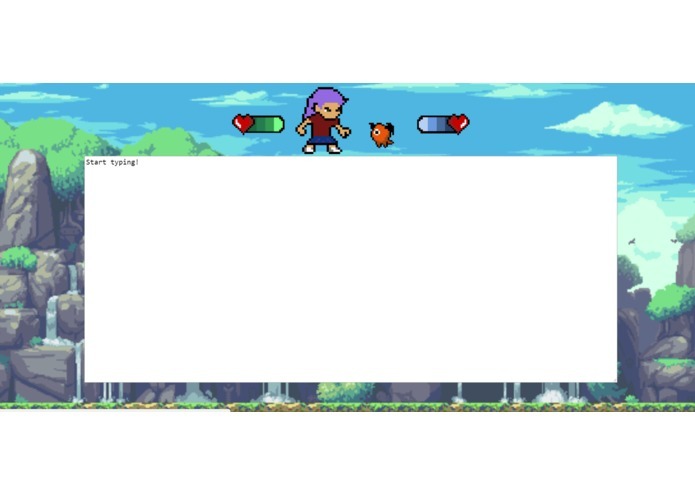 I was unable to make the timer and health bars work. 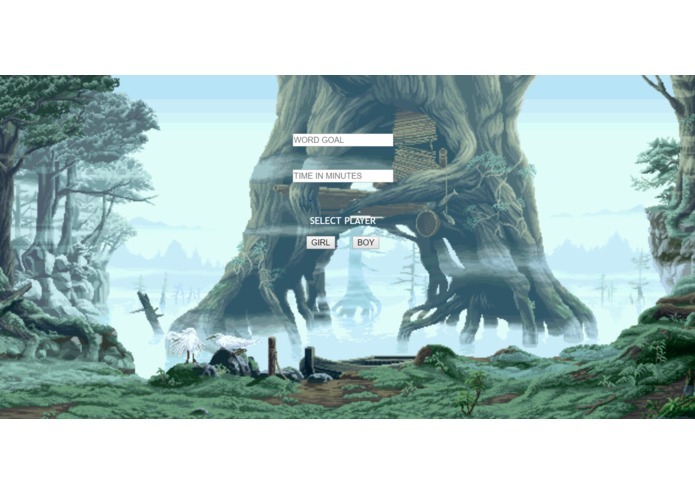 This is the first coding project I have worked on by myself, and I learned a lot about coding a website. 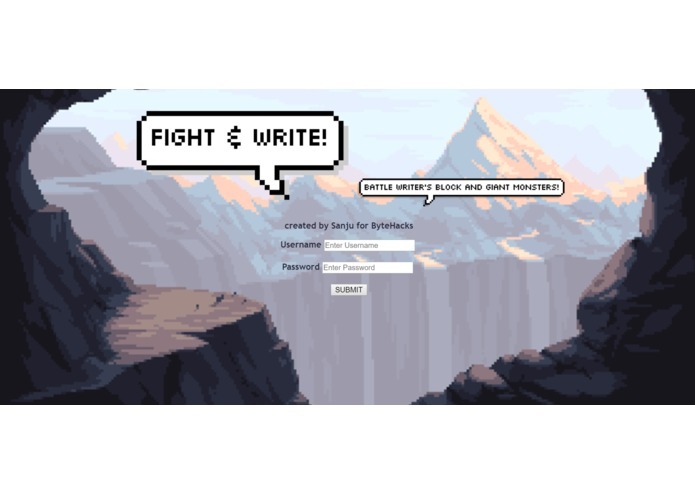 What's next for Fight & Write! Hopefully I will be able to make the website work properly.